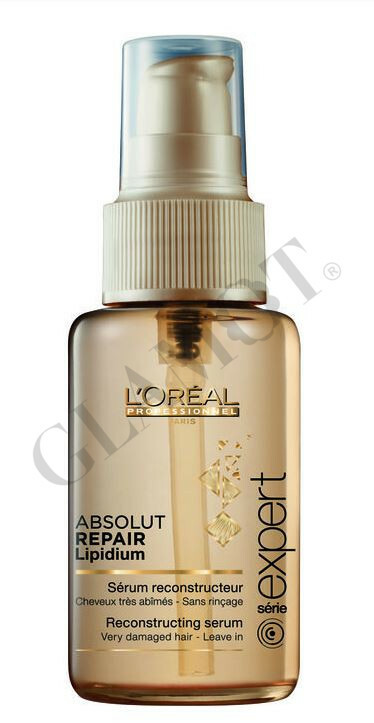 Reconstructing serum for very damaged hair. Hair looks instantly softer and shinier as if renewed. Non greasy formula which leaves hair manageable and softer to the touch. Enriched with Lipids, Ceramides, Phyto-Keratin and Lactic Acid. Apply a small amount to towel-dried hair. Spread evenly through mid-lengths and ends. Don’t rinse. Style as usual.